Everything is made of something and on a scale that ordinary people (by ordinary people I mean me) can understand everything is made of elements and molecules. Author Theodore Gray has followed the winning formula (pun intended, sorry) of his 2009 book The Elements and has created another visually stunning book that informs, enlightens and fascinates. There is no simple way to organize all possible molecular combinations, so Molecules is organised into chapters of how people use or perceive molecules, not necessarily how they are chemically related. 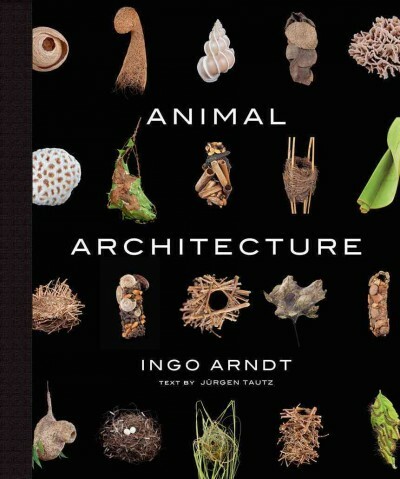 So there are chapters on how things smell, on painkillers, and on molecules caught up in politics. He covers everyday substances (soap, nylon), controversial substances (mercury in vaccines), and things made of very odd substances. In Gray’s signature quirky style we find a section on “Keratin Extruded by Warm, Fuzzy Animals.” As you’d expect, this includes wool, mohair and feathers, but also includes a pair of socks that were made out of the hair of a Nova Scotia Duck Tolling Retriever! My dog is part husky, so she frequently sheds the equivalent of a small chihuahua per day, so there must be something I can do with all that hair…. Molecules should be of interest to everyone, because we are all surrounded by these chemicals every day, but it is a must-read for science fans. 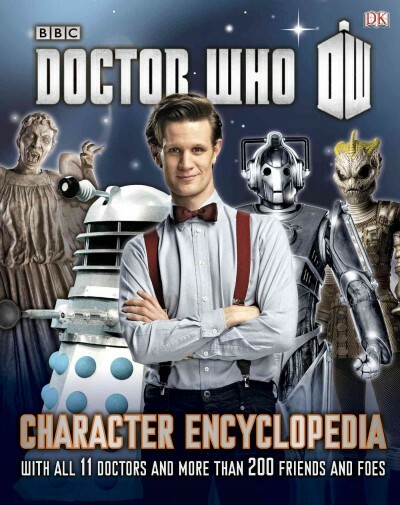 It is attractive enough for coffee-table browsing and informative enough for supplementary reading in classrooms. It is the next logical step after Theodore Gray’s 2009 The Elements: A Visual Exploration of Every Known Atom in the Universe. Pair both books with Stuff Matters: Exploring the Marvelous Materials that Shape Our Man-Made World, by Mark Miodownik, which is more narrative non-fiction about chemical properties while Molecules is more visual with basic facts. Check the WRL catalog for Molecules. Nothing speaks teatime more than freshly baked scones, slathered with strawberry jam, and topped with cream. Author Eileen Shafer has run teashops and tea tours for many years and it shows in this engaging idea, etiquette and recipe book. Almost half the book is hints and advice for making the perfect elegant tea party, and with chapter headings like “Setting a Beautiful Table” and “Creating an Inviting Atmosphere” there is a lot to work with. It is full of exquisite photographs of table settings, tea sets, dignified rooms and (my favorite) food. 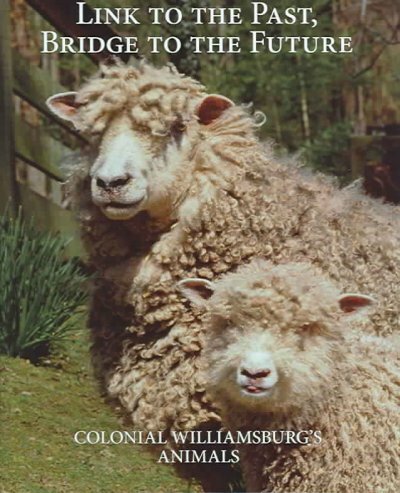 Eileen Shafer lives part of the year in Williamsburg and the book is part of Williamsburg Regional Library’s Local Author Project. Royal Teas with Grace and Style has smaller selection of savory tea time recipes such as sandwiches, but comes into its own with a great selection of cakes, cookies and slices. I got carried away one day and made so many cookies and cakes that the chocolate cake didn’t get eaten (unusual in my teenager-filled household). The book gives the splendid idea of using the left over chocolate pound cake to make trifle, but the recipe for trifle calling for cool whip and instant pudding didn’t sound nearly so splendid. This time I stuck with tradition and used whipped cream and custard from imported custard powder for a scrumptious trifle. I also made the lemon drop cookies and they were mouthwatering – strongly lemon flavored and slightly astringent. I like lemon flavor with other flavors so I had the idea of rolling the dough out with a batch of chocolate cookie dough to make lemon and chocolate swirl cookies, with triumphant results. Try Royal Teas with Grace and Style for great recipes and wonderful ideas about stylish teas. My colleague Janet wrote a lovely review of Eating Royally, by Darren McGrady in 2012, which features how the British Royals really eat. Royal Teas with Grace and Style may not have the British authenticity of Eating Royally but it has plenty to inspire fans of baking and fans of elegant tea parties. 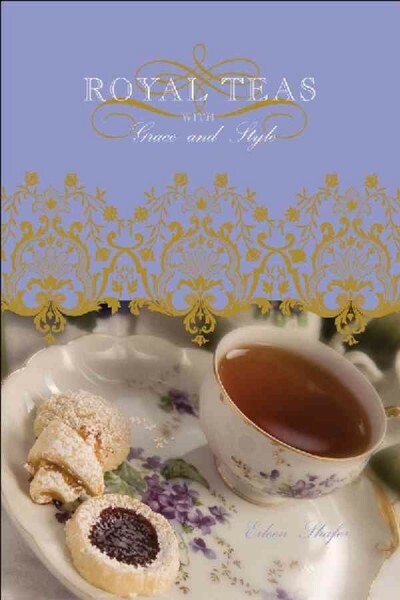 Check the WRL catalog for Royal Teas with Grace and Style. 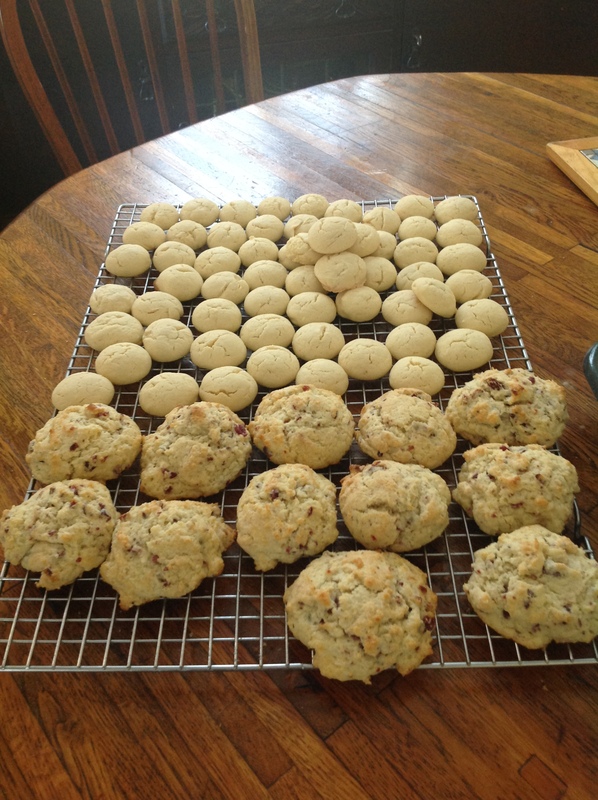 And here are some of the lemon cookies and scones that I made. Things have changed. Even crickets don’t chirp like they did in the old days. If you think the beat of the summer insects doesn’t sound like it used to, you could be right because the high-pitched songs of insects become inaudible to aging ears. This is where The Songs of Insects comes in. It is a gorgeously illustrated visual guide to crickets, cicadas, katydids and grasshoppers, with each insect photographed on a natural surroundings and also on a white background, making them very easy to see and differentiate. It also promises to “shower you with auditory pleasures untold” and it lives up to this promise very well through the enclosed CD with the songs of almost eighty species of insect. The authors’ system of “electronics and sensitive microphones” that they used to record the insect songs means that we can listen to insect songs that we can no longer hear in the wild. Before the guide portion of the book there are several pages of enlightening information about the classification of singing insects and the biology of insect songs. It includes some fascinating tidbits, for instance that some insects are left-handed vs. right-handed singers and their handedness (or wingedness?) 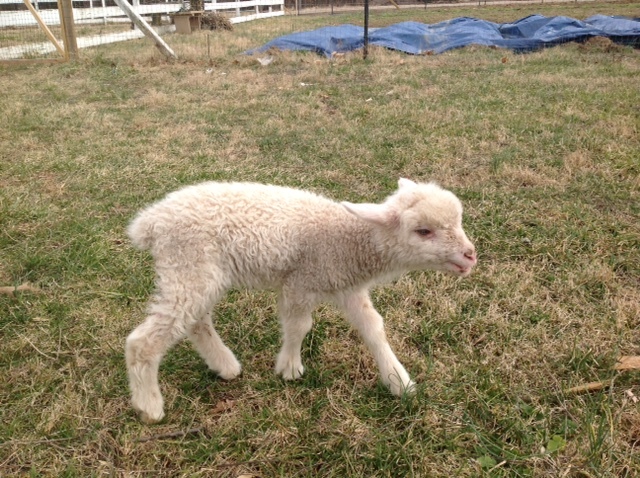 is determined by species. Although we call them “songs,” insects have no lungs, so most rub wings or bumps or other modified body parts together to produce their chorus. Cicadas are different because their sound producing organs or “tymbals” resonate like drums, which explains how they can be so loud. Each insect’s page includes sonograms or “sound pictures” for the technically minded. I was delighted to learn that “each species has its own distinct song, which is recognized by all individuals of the same species” and that pulse rates of songs vary by temperature and songs tend to speed up as the temperature rises so you can use the song to estimate temperature! But the best tidbit of all is discovering that there is an insect enchantingly called the Slightly Musical Conehead (Neoconocephalus exiliscanorous). 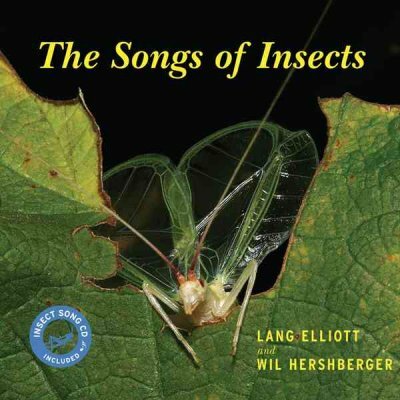 Check the WRL catalog for The Songs of Insects.